Planning a family trip to New Zealand? 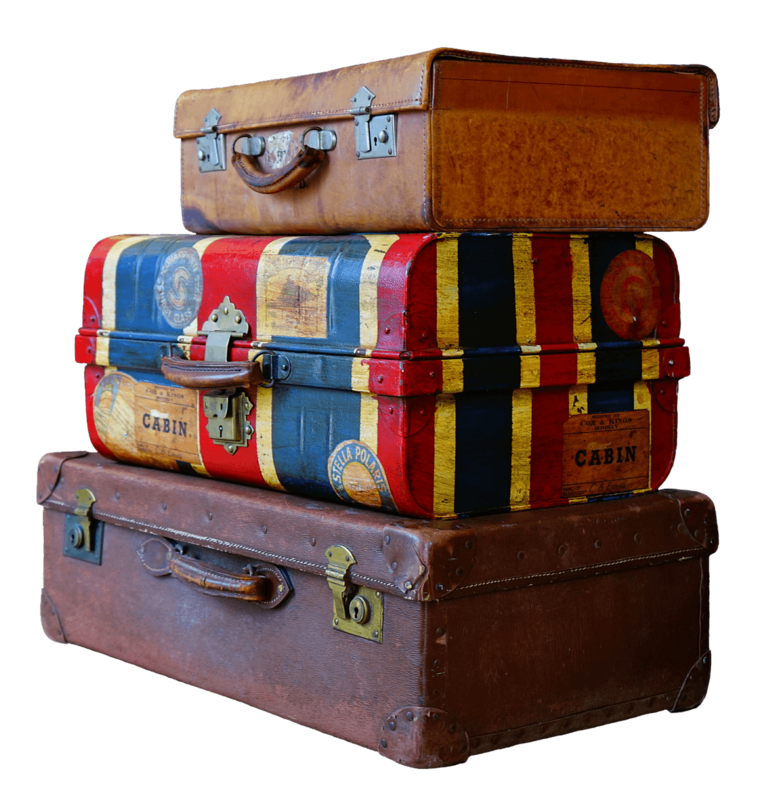 While it is an amazing destination, it can be an expensive place to visit. Having some fun activities to do while there that won’t cost an arm and a leg can definitely help to soften the blow to your budget. But is that even possible? Actually yes! There are lots of great family-friendly things to do throughout the country that won’t cost you a dime! 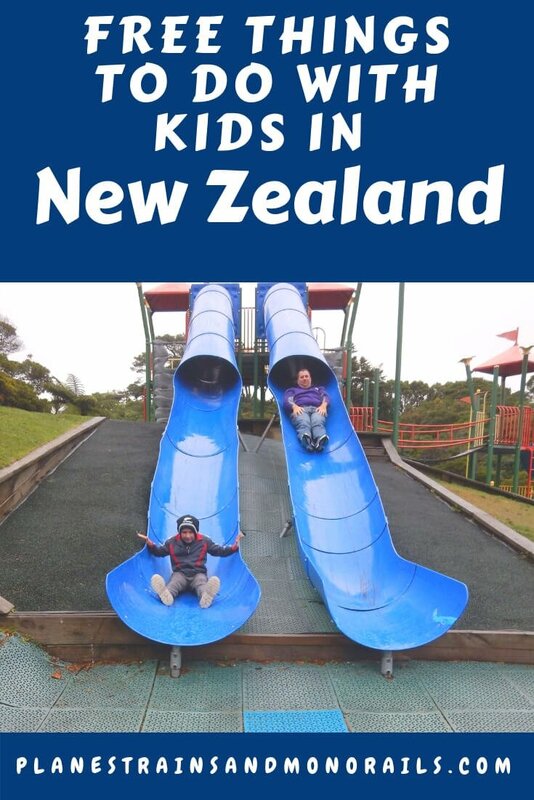 Here are 10 of my favorite free things to do with kids in New Zealand. Add a few of these activities to your itinerary to up the fun factor without increasing your costs! Te Papa, located in Wellington, is the official Museum of New Zealand. It is by far the biggest bang for your buck you can find anywhere in the world! 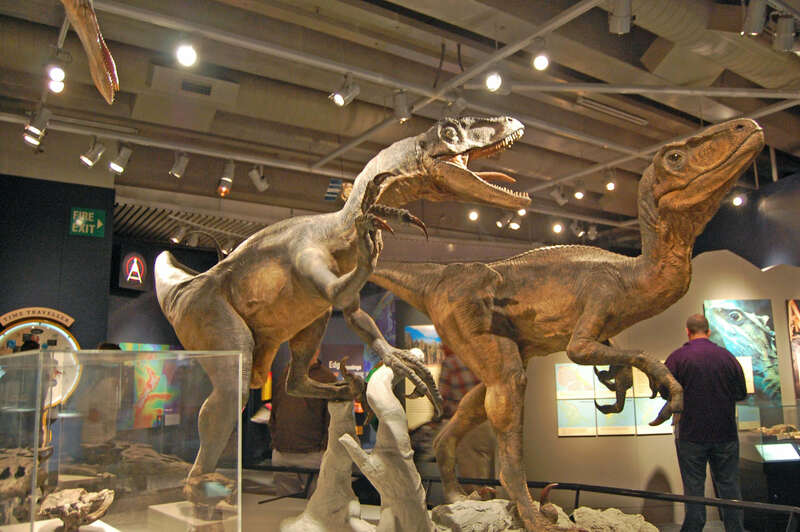 It is an incredible museum that has something for everyone. You could easily spend an entire day here. Te Papa has six floors filled to the brim with exhibits featuring everything from art and Maori artifacts to animals and the environment. 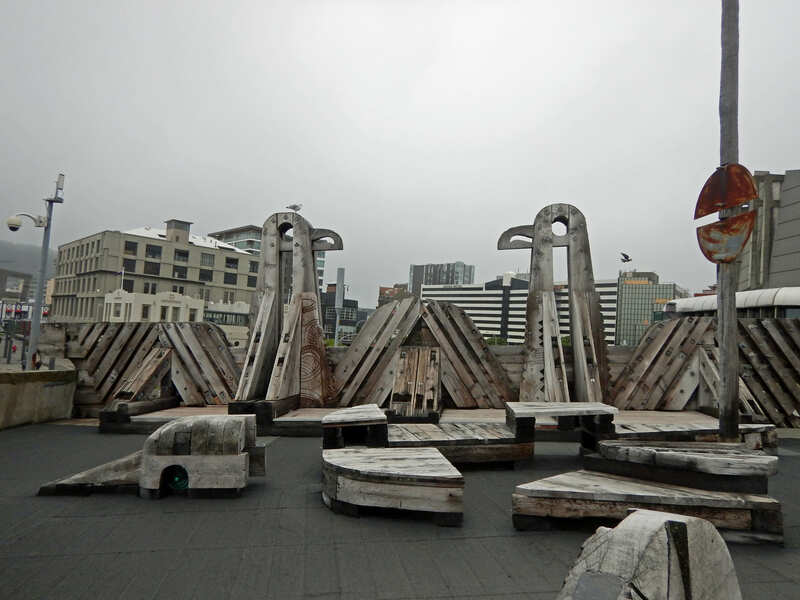 For more information, read my article on Te Papa and visit their website. The Wellington Botanical Gardens is a huge public space that is beautiful to look at and has plenty of room to roam. Kids will love the playground which includes a pint-size zipline and side-by-side slides perfect for racing. In the Discovery Garden, children can try their hand at gardening and tent building. Because of the large size of the gardens and their location on top of a hill, your family will be able to stretch their legs and burn off some energy while enjoying some amazing views of Wellington. 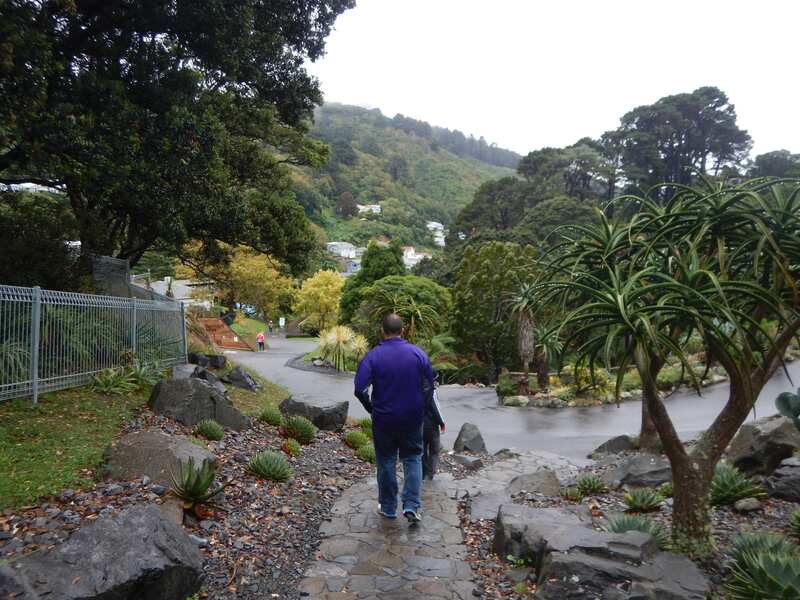 Taking a stroll through the Wellington Botanical Gardens. The Cable Car Museum is conveniently located at the top of the hill in the Wellington Botanical Gardens. It is a small museum that showcases the history of the city’s famous cable car that still runs today. The highlights of the museum are two historical cable cars and the original mechanism which pulled them. You can also dress up in period costumes and take pictures with one of the cable cars. While the cable car museum is free, there is a small fee to ride the cable car. You can visit the museum without riding it however. Located along the harbor in Wellington is the Sea to City Bridge. It is more than just a bridge. It is art in action. The bridge is made of reclaimed wood. On one side, it has huge seagulls. The other side has large whale tails. The oversized bridge has several nooks and crannies with places to sit and relax. It is a great place for kids to explore while parents rest their tired feet. The New Zealand Naval Museum, in Devonport, is just a short ferry ride from Auckland. During your visit to the museum, you can see everything from actual boats used by sailors for everyday jobs to models of large ships that played a part in the history of the New Zealand Navy. In one corner, kids can dress up in naval uniforms and explore a replica of the living quarters on a naval ship. If your kids are interested in history, boats, or the military, this museum will be worth your trip out to Devonport. For more information, read my son’s review of the Navy Museum or visit their website. Te Manawa is a science and history museum located in Palmerston North. While it is not as big as Te Papa, it will easily keep your kids busy for a few hours. They have exhibits on everything from legos to weather. Most of them are hands-on, which is great for kids. There is a fairly large area where kids can experience everyday activities such as running a store and camping. I wouldn’t make a special trip to Palmerston North just to visit this museum, but if you are in that area of the North Island, it is something to check out. It is a great place to go on a rainy day. For more details, visit their website. One thing that impressed me about New Zealand was all of the wonderful parks they have. It seems like every town has at least one or two with creative playgrounds and plenty of space for kids to run around. In Auckland and Wellington, we stumbled upon several that we just couldn’t pass up. The parks commonly have slides, kid-size zip lines, climbing structures, and fountains. A few of them have lawn chess as well. New Zealand has some amazing beaches. And you aren’t limited to just enjoying them in the summertime. Even if it is chilly outside, go visit one of the beaches. Your family can have fun playing in the sand, looking for shells, or running around on an empty beach. For a special treat, check out the black sand or pink sand beach. The beaches can be fun even in cooler weather. Auckland Domain is the largest park in Auckland. It has sports fields, a duck pond, nature trails, an amphitheater, and tons of green space. Fly a kite, have a picnic, or play tag with your kids. 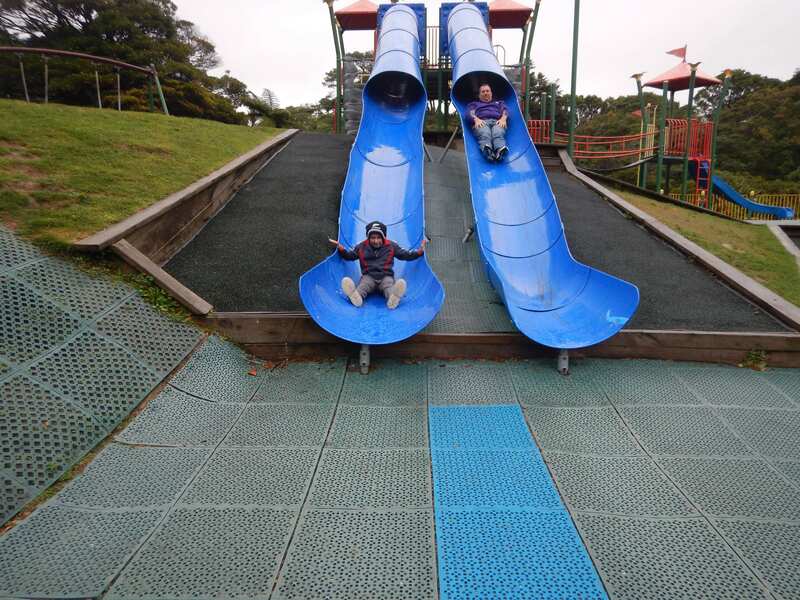 Auckland Domain is a great place to take a break from sightseeing and enjoy downtime with your family. As an added bonus, Auckland Museum is located in the domain area, but there is a charge to visit the museum. New Zealand has some of the most beautiful landscapes in the world. 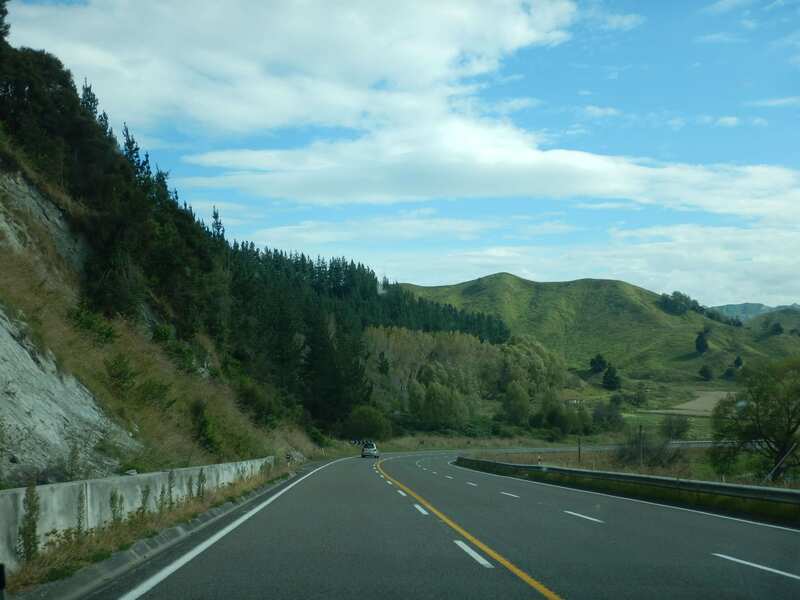 To fully appreciate the amazing vistas, take a drive through the countryside. The adults will enjoy the scenery while your kids have fun spotting sheep, cows, and other animals. And you never know what other surprises you will discover along the way. New Zealand is a wonderful country to visit for families. But, it can be expensive. To help cushion the budget while still having a great trip, try some of these great free things to do with kids in New Zealand. From beaches to museums, there’s something on this list for every interest. Have you been to Zealand? Have other free things to do there with kids? If so, leave a comment and let us know. 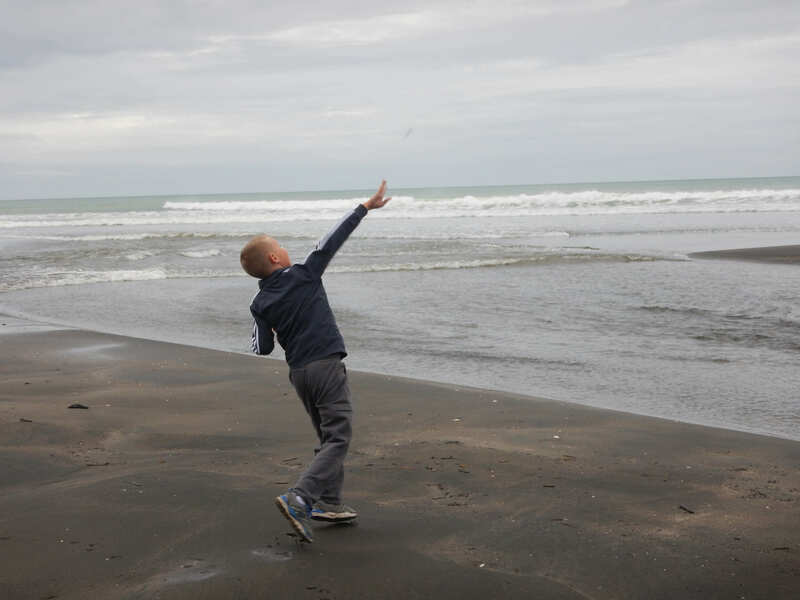 For more ideas for your New Zealand trip, read my 10 things to do with kids. Happy travels!